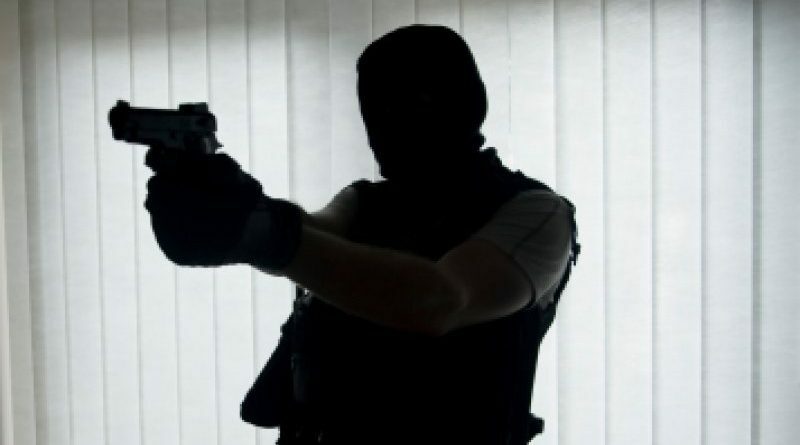 A 35-year-old merchant, Adamu Bisa Bidor, has been shot dead by alleged robbers at Buipe in the Northern region. The deceased, together with other traders, who had come to the area to buy cattle were attacked by the gang of robbers while they were sleeping in a broken kiosk near the Tamale- Kintampo Highway. Brother of the deceased say the incident happened around 4:15am when the robbers attacked them in their sleep and also took away a bag containing huge sums of money. 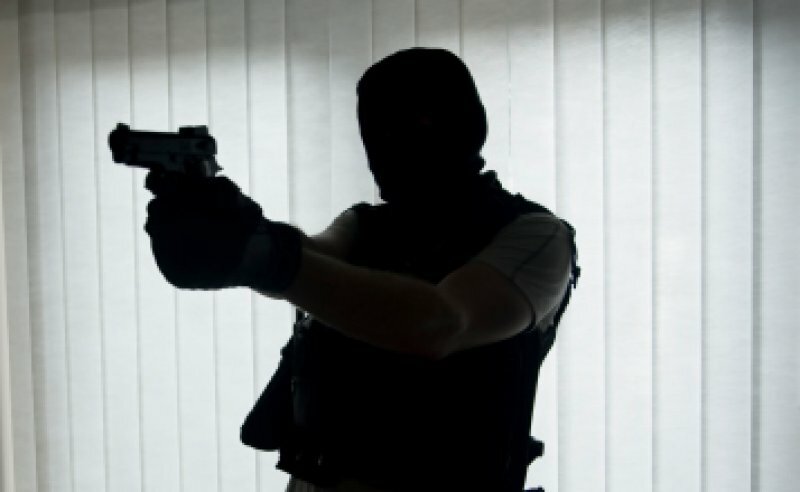 He added that his brother held one of the robbers and while struggling with him, another robber who had fled returned and shot him three times. “We are from Kumasi and this is where we sleep anytime we are here to trade. All I heard was “hands up” followed by gunshots. They killed him and took away his money. They were two; the one who fired the gun was shirtless,” the brother narrated. District Police Commader DSP Kingsley Owusu Antwi confirmed the incident to starr News adding that he was yet to be briefed about the details of the incident. The body of the deceased has been deposited at the Tamale Teaching Hospital morgue.